Prof. Xiaoli Wu is the head of the comprehensive surgical scar treatment group at the Shanghai Ninth People’s Hospital, Shanghai JiaoTong University School of Medicine. She has focused on scar treatment for nearly 30 years and repairing burn injuries for 7 years. Prof. Wu is member of several Chinese medical associations. She has special interest and expertise in treatment of keloid patients. 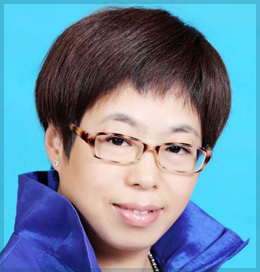 She is the author of several publication, both in Chinese as well as international journals.